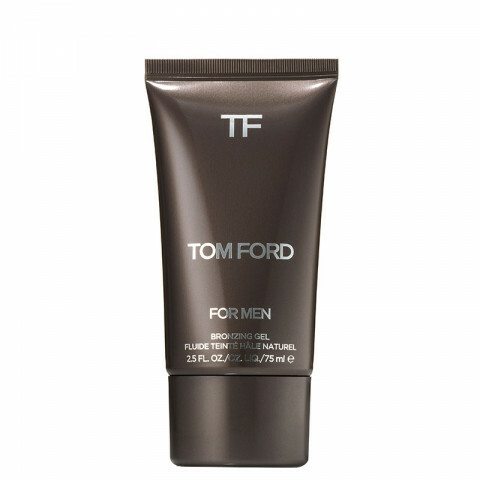 Tom Ford developed this bronzer to lift the complexion with a healthy-looking touch of color. Made with a water-based, oil-free formula that blends in easily without masking the skin's natural features, it features the Tom Ford Skin Calming and Infusing Complexes to calm and comfort the skin. The Bronzing Gel can be used all over the face, or simply swiped onto the places the sun would naturally hit harder: the cheekbones, the bridge of the nose and the top of the forehead. The TOM FORD INFUSING COMPLEX helps to infuse skin with specially selected nutrients that help skin stimulate its natural repair mechanisms. It fundamentally rejuvenates the look of the complexion, so the face looks and feels fresher and less tired, while protecting it with antioxidants.